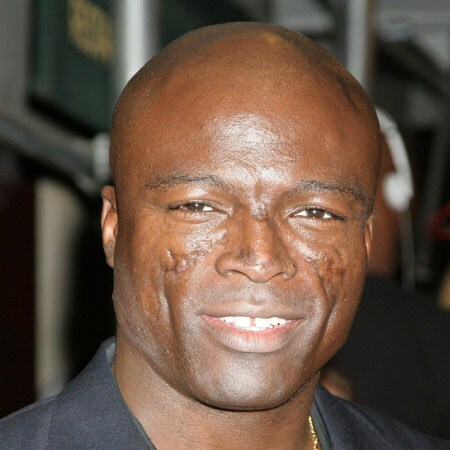 Musicia n Seal has been entertaining audiences since the early ’90s with hits such as “Crazy” and “Kiss from a Rose,” but what the singer may be most well known for is the marks on his face. Those marks are a result of a skin condition known as discoid lupus erythematosus. This is where the body’s immune system attacks healthy tissue leading to long term inflammation causing sores. Generally affecting the skin above the neck, the sores can leave deep scarring. Although no one knows exactly what causes the condition, there are ways to effectively manage it. Cortisone ointment and injections directed at the sores can help reduce the scarring associated with the condition. If you believe you may be suffering from discoid lupus erythematosus contact our office immediately.